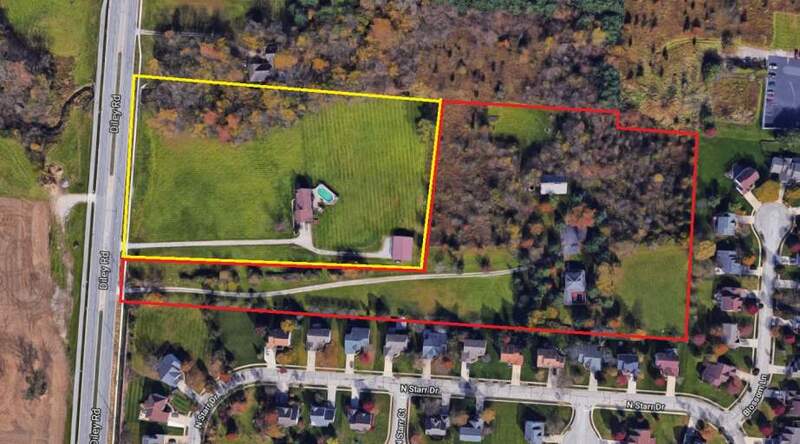 13.6 acres with potential to add additional acreage or subdivide. Located in area that has been identified for Office, Commercial and Assisted Living Development in the City of Pickerington's "Diley Road Corridor Plan". Currently zoned R-4 and sellers will allow buyer time to rezone for their proposed development. Growth area with a number of commercial projects currently in the pipeline. All utilities available.